It’s been a while since I last wrote a gaming article. I’ve been mostly playing video games and adding them to my list. I have reached my 250 beaten games milestone, which I assure you I have only reached because I am willing to play crappy games alongside great ones. I’ve been putting off writing this article for so long because it was about one of the (comparatively) crappy games I beat. That’s one downside to using a random number generator to determine the order in which to write articles. You can never be sure what’s coming next. The random number generator has determined that the next game I should write about is Sonic and the Secret Rings. 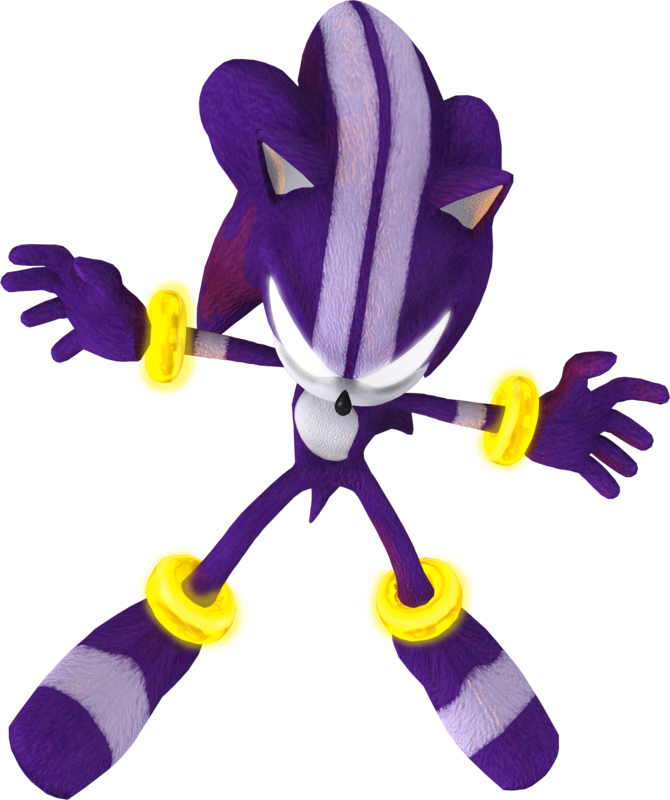 It was a vaguely interesting game which I played when I wanted to catch up with the 3D Sonic games. Back when I was a kid I watched VHS tapes of the Sonic cartoon and was a fan of the video game series ever since playing Sonic R on the computer and seeing a commercial for Sonic Adventure 2 randomly at a Toys R Us store. 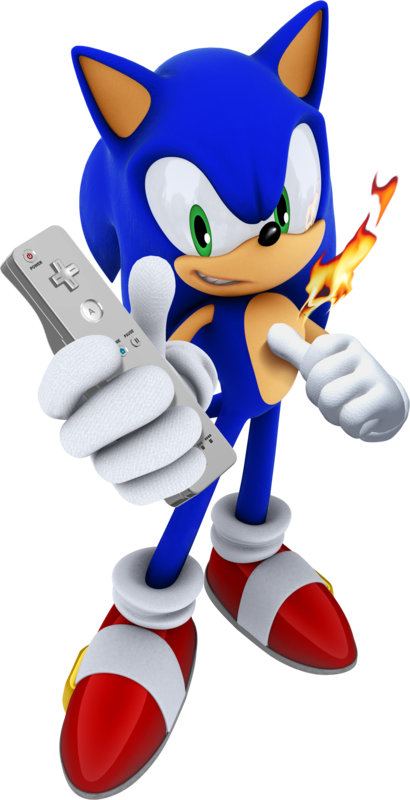 By early high school, I still liked Sonic, but I wasn’t following the game series since my most advanced system was the GameCube when the games “Sonic 2006” and “Sonic and the Secret Rings” came out. My friend Puck had a Wii and a copy of Secret Rings, but I never really played the game when I was at his house. I was far more interested back then in playing his copy of The Legend of Zelda: Twilight Princess, as I was slowly discovering the joy of the Zelda series at that point in my youth. 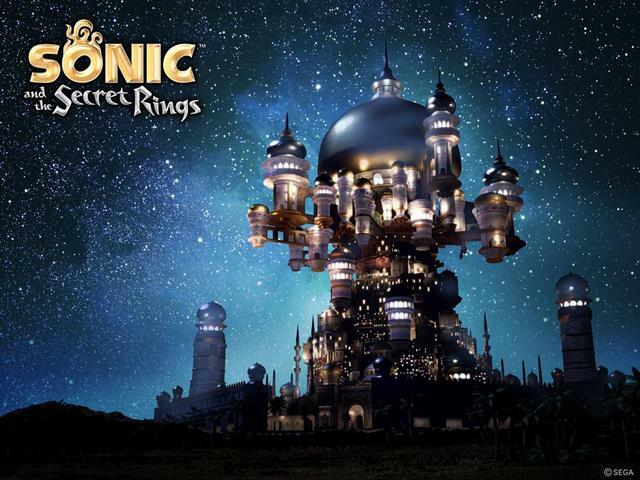 Still, I did notice that the box art for Sonic and the Secret Rings was absolutely beautiful. I made a note in my mind that I would eventually try the game out some time in my life. Look at that artwork! The game must be great! …Right? Years later (I believe it was 2012) I was enjoying having a Wii System, going down the list of games for it that had not been my main reasons for wanting to get a Wii but I still wanted to play. Of course the main reason I got the Wii was to be able to play the Super Mario Galaxy series and Skyward Sword, but at that point I wanted to play all of the 3D Sonic games. 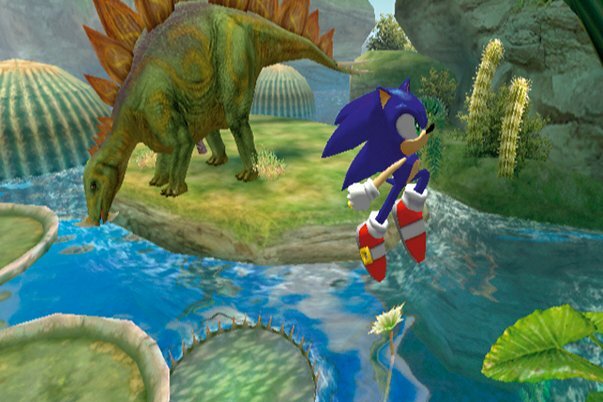 I had heard many people say that Sonic games had gotten bad in the years that I had missed, but I still wanted to play them for myself so that I could have firsthand experience with them before passing judgment. 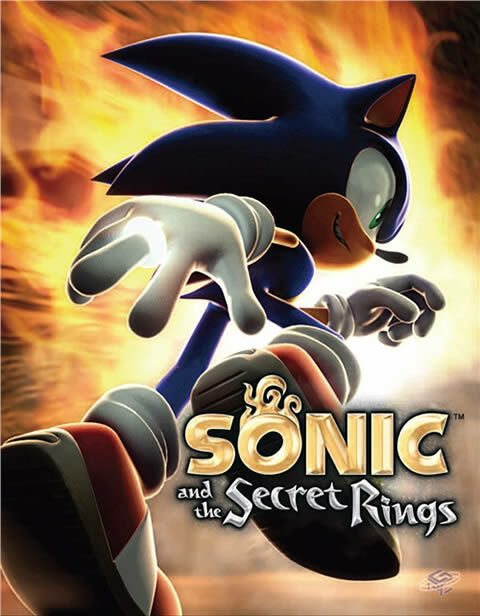 The game is the first in what was supposed to be the Sonic Storybook Trilogy, however, the third game never came out, probably due to the bad reviews the first two got. As such, the Sonic Storybook Trilogy is actually what I call a “Dulogy”. This first game takes place within the stories in the famous anthology known as The Arabian Nights. 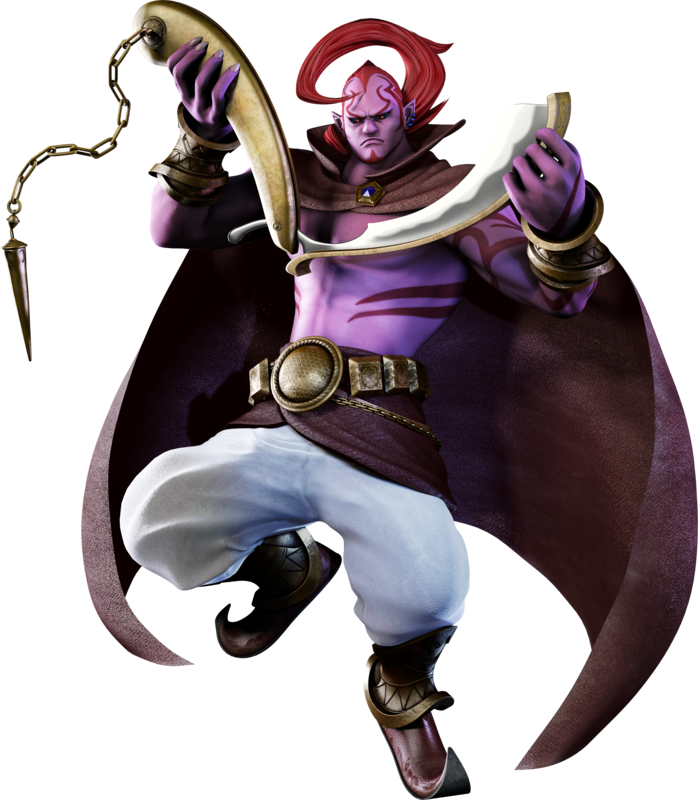 The main antagonist is named Erazor Djinn, who is the same genie of the lamp from the Aladdin story. This guy isn’t quite as fun as when he was voiced by Robin Williams. Erazor Djin hits Sonic with a magical arrow, and from what I can remember, Sonic has to keep running or else he will die. I think that’s how they explain why you have limited control over Sonic’s movements in this game and you have to keep moving for the most part on a single path. 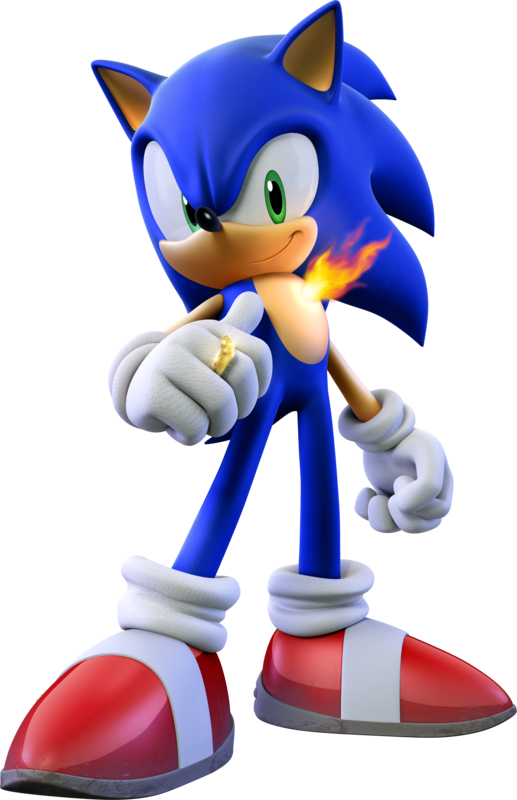 This is also the only Sonic game in which Sonic is wounded for the entire story. 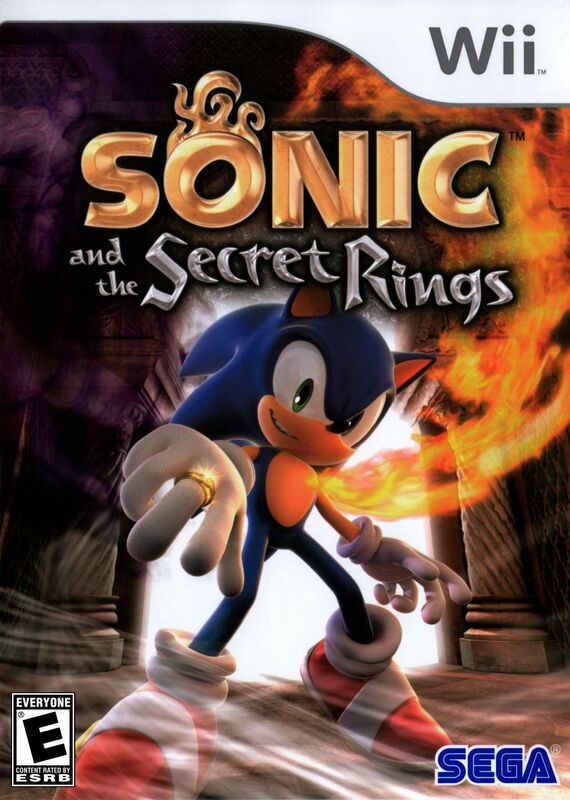 Sonic and the Secret Rings wasn’t actually that bad. 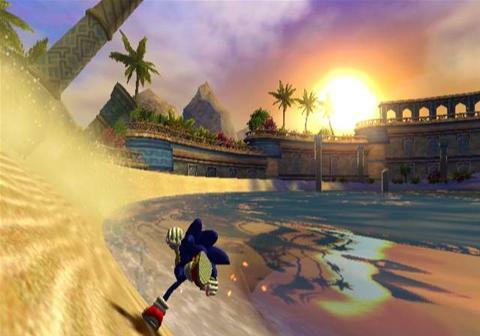 Its gameplay consists of Sonic automatically running a certain path through an environment while the player avoids obstacles. 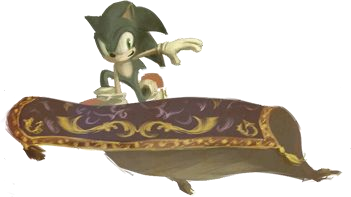 As the game is technically a rail platformer, you have much less control over Sonic’s movements than in his other games. The motion controls are also unintuitive at first, but I eventually got used to it in my playthrough. And although the game is split up into small missions that get unlocked as you complete more of them, the environments are pretty good throughout and make up for that a little bit. I was planning on beating all of the challenges, but some of them were pretty difficult and frustrating because of the controls. When I disclosed this to my friend Magic on Skype he convinced me to put the game away and move on as I had already completed the main story. 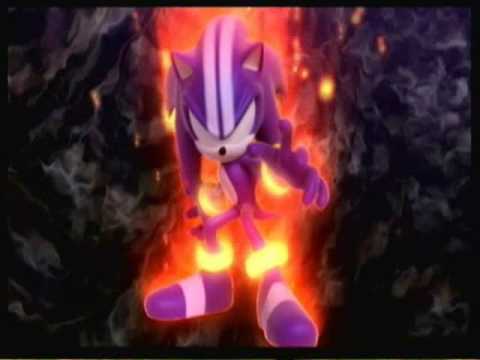 This is Sonic’s Super Form in this game. Final Forms are always pretty neat when they’re there. 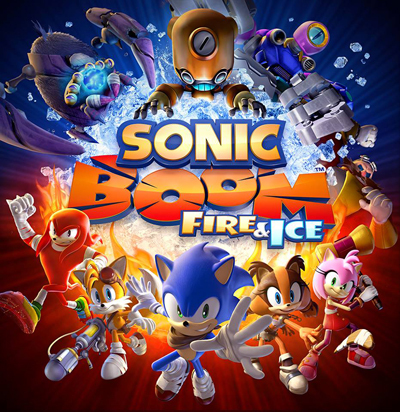 A new Sonic game was announced recently called “Sonic Boom: Fire and Ice” for Nintendo 3DS, and despite my better judgment, I do feel a hint of excitement. I know that the game is going to be bad, but I guess it also means I get to play through another Sonic game that has a slight chance of not being terrible. My expectations are low, so I’ll probably have an alright time when I eventually play it some day. That’s just how the Sonic series is for me now. Previous Article THE FIRST EVER “CAPSLOCKE” OF LEARN WITH POKÉMON: TYPING ADVENTURE!! !